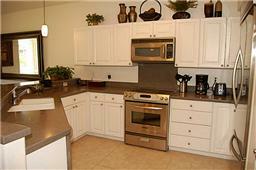 Ko Olina Kai is a gated community inside of the Ko Olina Resort and Marina. 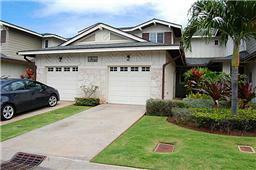 This property is the largest of the Ko Olina Kai townhomes with 1,625 feet and 2 floors of living space. 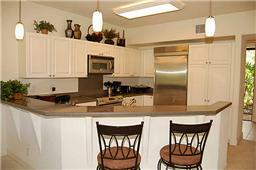 First floor has one bedroom and bath and vaulted cielings. 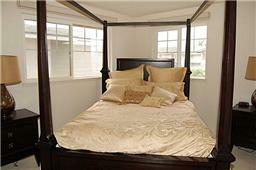 2nd floor has 2 bedrooms and 2 baths. 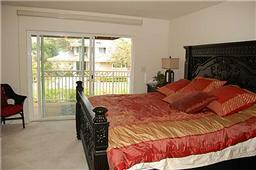 Master suite has private lanai off bedroom and very nice master bath. There is a single garage with tandem parking in drive way for a total of 2 parking spaces. Property is fully furnished down to the cable, WiFi and spoons in the drawers, so just hang your clothes in the closet and call it home! 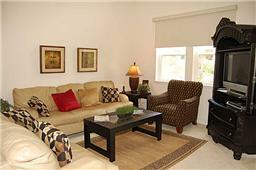 Based on availability, the property is available with a 90 day minimum or long term arrangements. 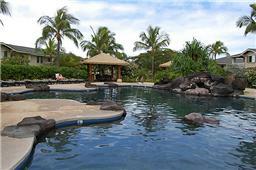 The lease includes a paid membership to the Ko Olina Sports Club with a small initial membership charge for each of the ID’s should you elect to use it. 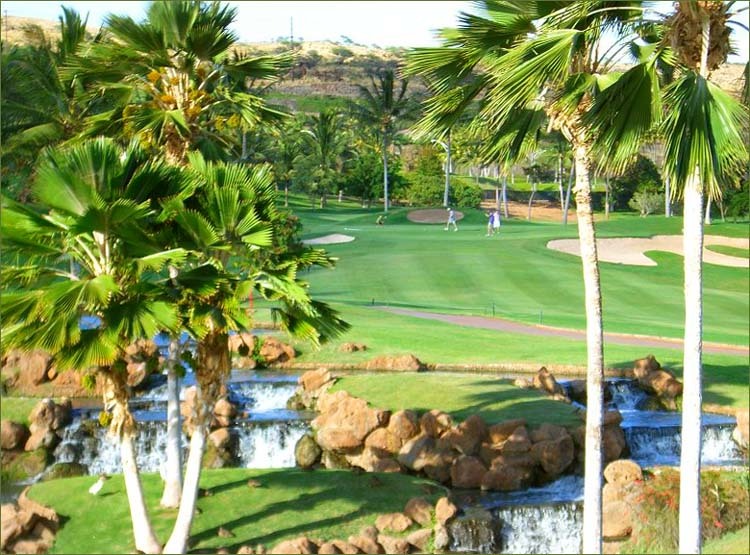 This includes 2 tennis courts (with night lights) a fitness center, discounts throughout the resort including GOLF at the Ko Olina Golf Course, restaurants in the resort and excursion activities. If you would like a copy of the last newsletter, let me know and I see about getting you one. 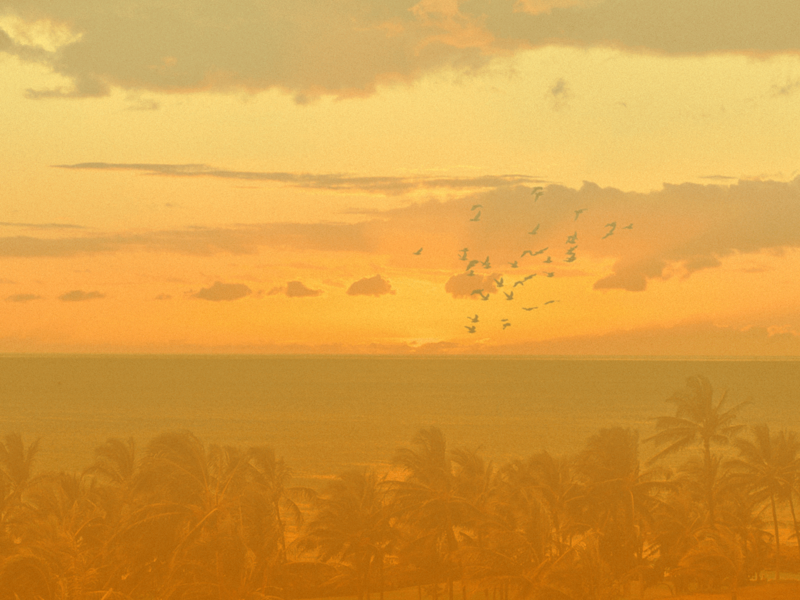 The Sports Club is becoming a very important part of the Ko Olina Community and provides residents with many benefits. Depending on the term of the rental, monthly rent will include applicable taxes or 4.5% (GET) and some combination of utilities. Based on availability, leases of less than 6 months are also available and would include an additional 1 time exit cleaning fee and an additional Transient Accomodations Tax of 9.25% in addition to the GET tax. There is a minimum 90 day stay and in those cases, we provide an inclusive price which includes utilities, internet, cable, exit cleaning, parking and all applicable taxes. Property is being offered with a minimum 3 month lease for base rent ( based on season ) plus GET/TAT taxes ( 4.5% and 9.25% on leases less that 6 months). 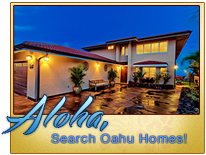 Property is offered with cable and internet provide and also includes access and membership to the Ko Olina Sports Center and fitness club during the term of the lease.